Damir Jerković, President of the Board of NK Neretva and Marin Brbić, President of the Board of HNK Hajduk signed a contract on business and sports cooperation between NK Neretva and HNK Hajduk on Monday in Metković. 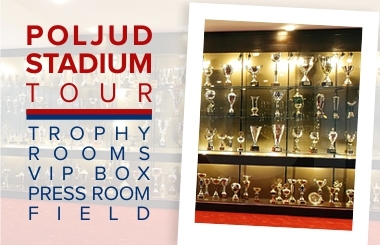 This ceremony was also attended by Dalibor Milan, Mayor of Metković, Krešimir Gojun, Head of HNK Hajduk "Luka Kaliterna" Academy and Julija Hrstić, Head of Hajduk's Marketing and Sales Department. The two clubs agreed technical, professional and marketing cooperation. 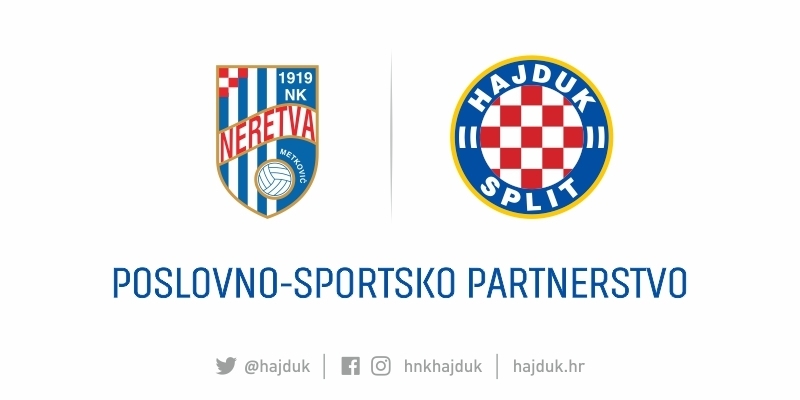 "NK Neretva is becoming a center of excellence in this area, their football school will work by Hajduk Academy program, Hajduk will educate NK Neretva coaches and choose the players for Hajduk's camps" - said the representatives of the two clubs. 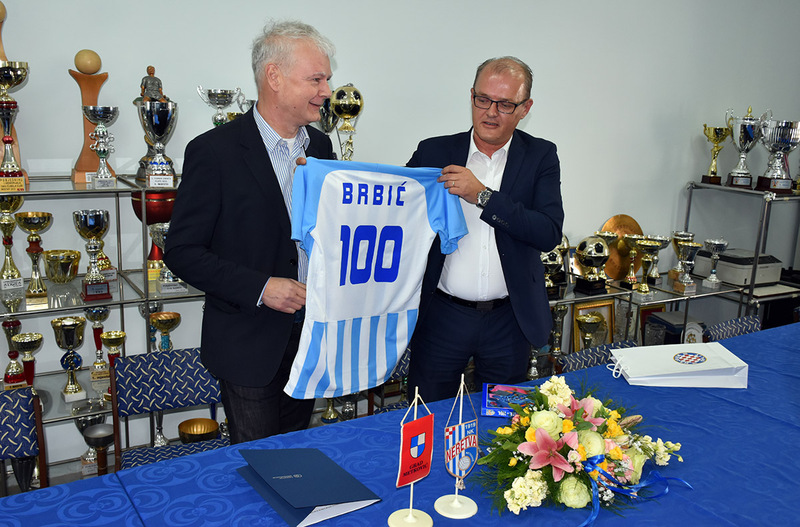 They also talked about the possibility of a joint Fan Shop in Metković that would also sell official Hajduk products and club souvenirs. 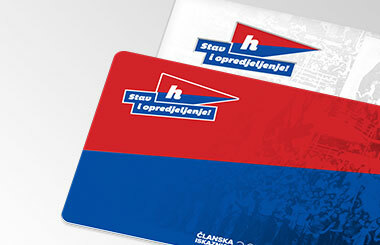 This is another one in a series of Hajduk's cooperations with football clubs throughout Croatia and beyond. 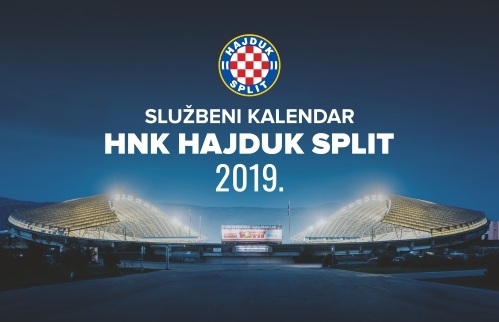 HNK Hajduk wishes to contribute to the education of partner club coaches and thus directly support the children, the young footballers, in their better development within a local environment, creating all necessary preconditions for their steady progress.